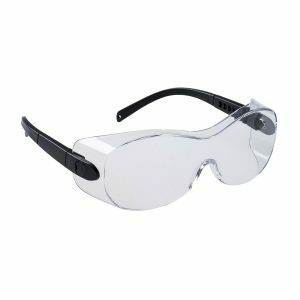 These Safety Glasses meet Australian Standard and were designed by Bastion to protect your eyes from dangerous hazards. 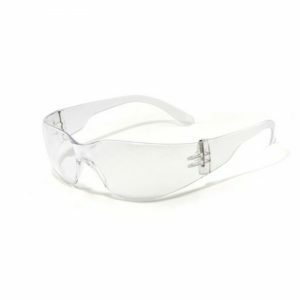 They are ideal for work sites, factories, warehouses and general housework. 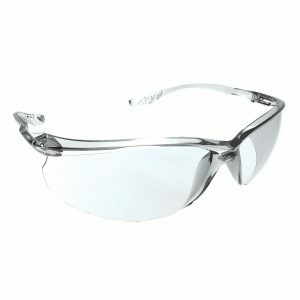 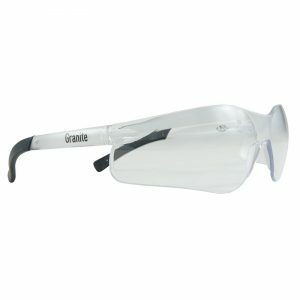 These comfortable glasses are made from a lightweight polycarbonate and are approved to provide medium impact protection.They are the perfect combination between comfort, style and protection. 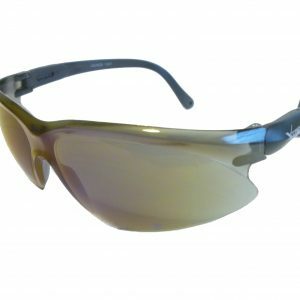 Certified to Australian/New Zealand Standard AS/NZS 1337.1.2010.